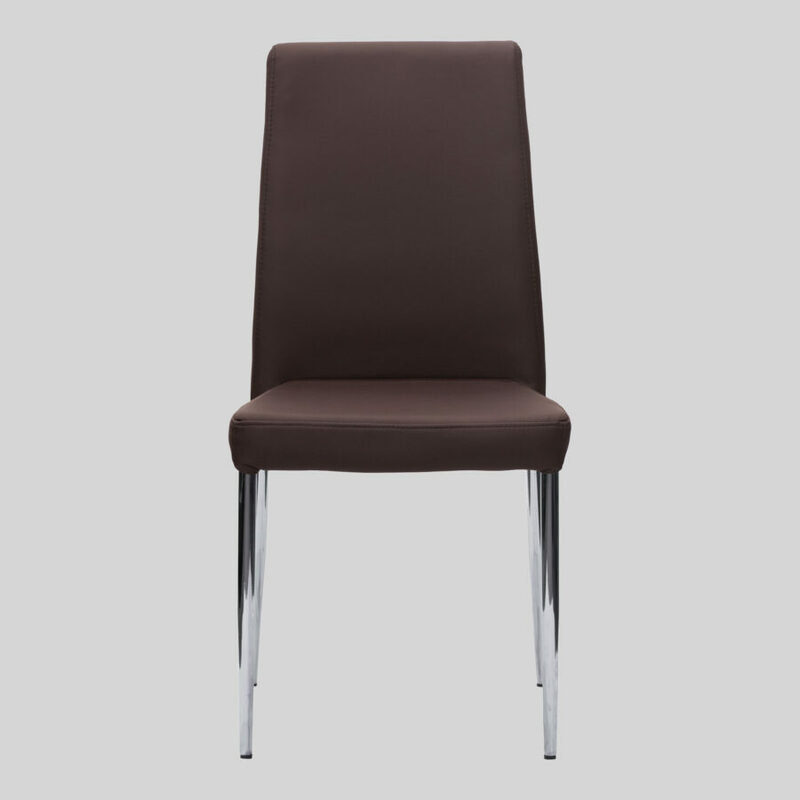 The Adelaide Chair is a premium restaurant and function chair, designed specifically for the hospitality furniture market in Australia. 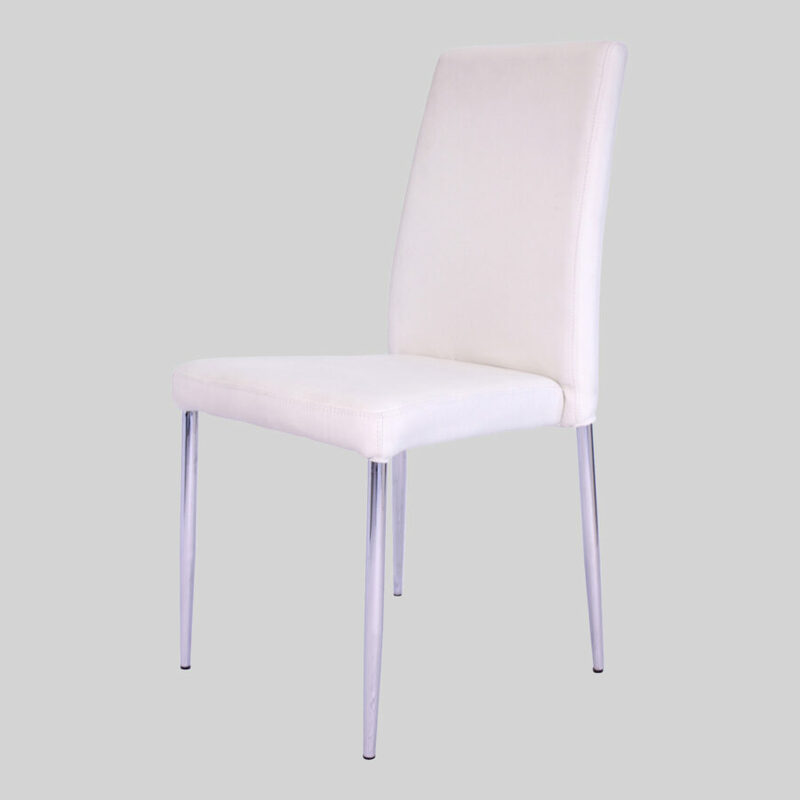 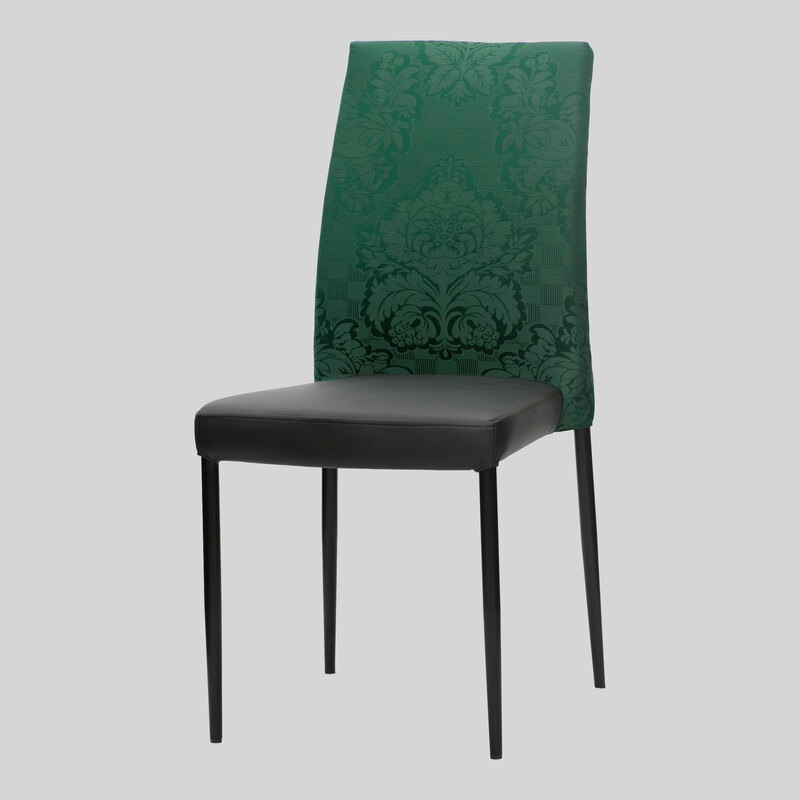 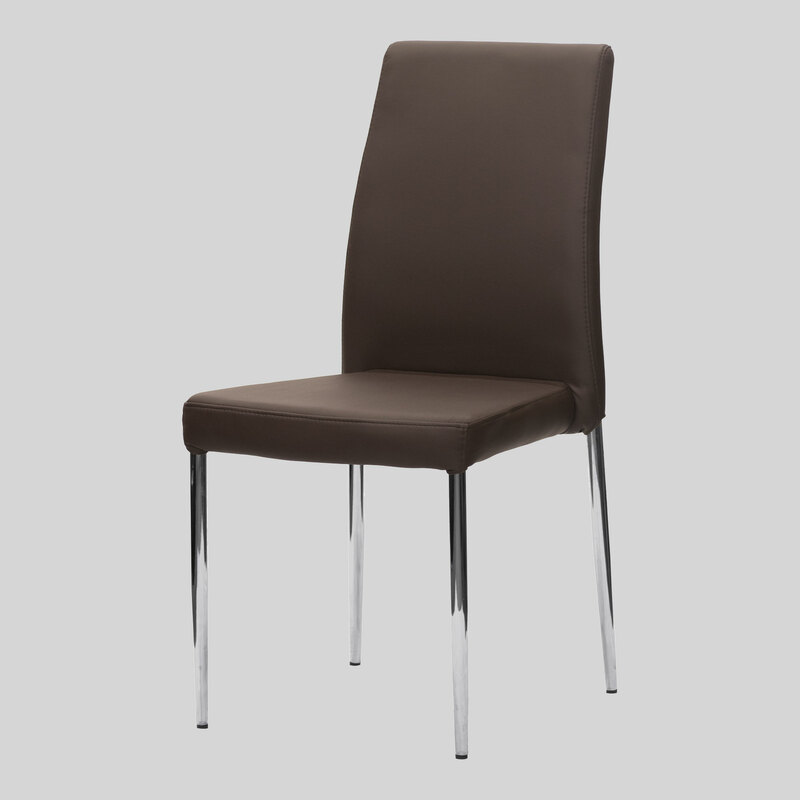 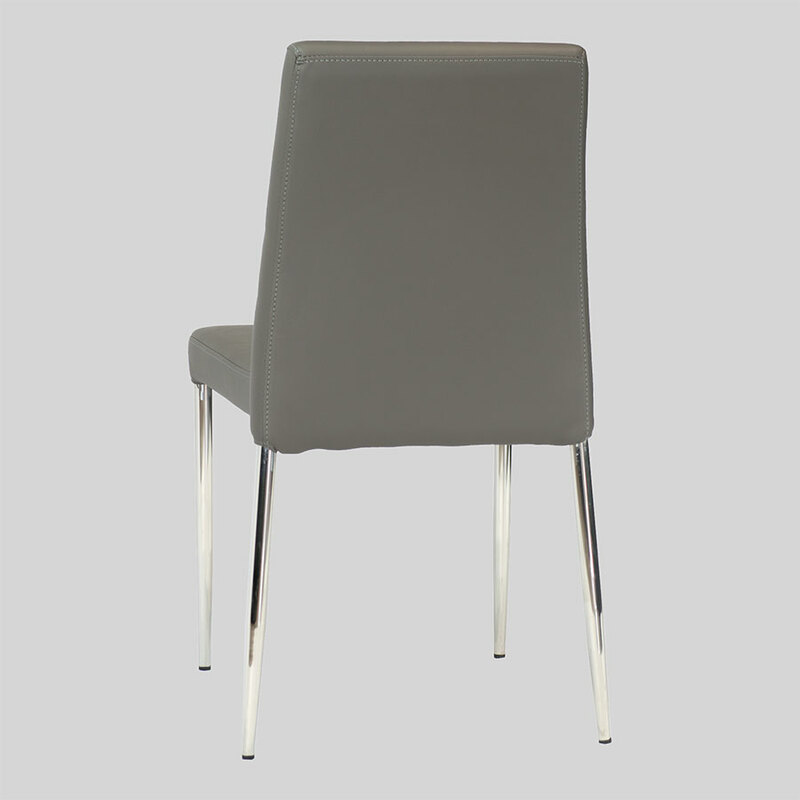 Adelaide – a hospitality, restaurant, and function chair. 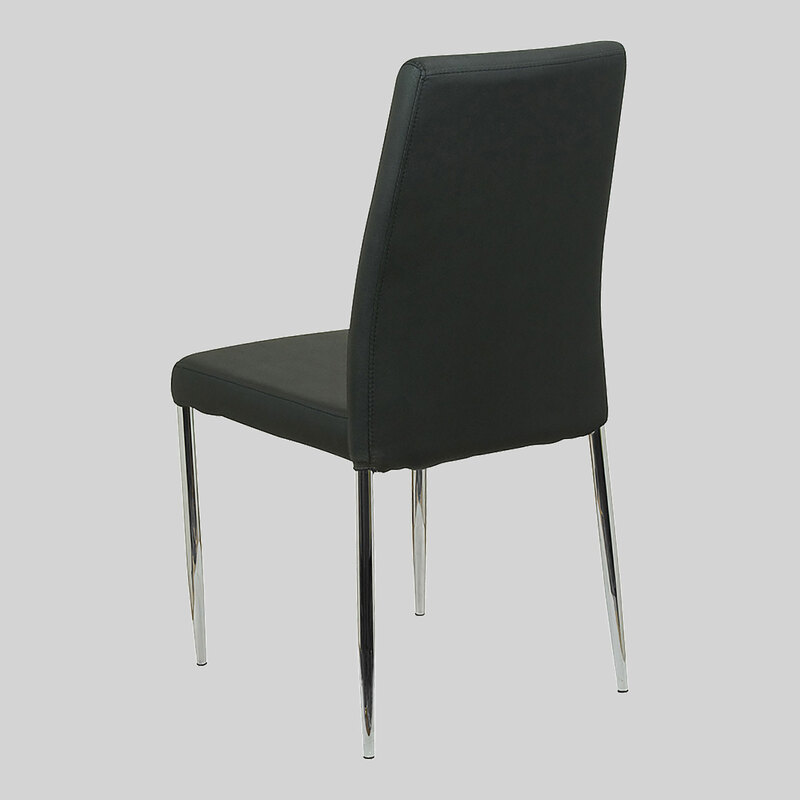 Imitations do not compare, the Adelaide Chair by Concept Collections is the premier choice of function chair for venues across Australia. 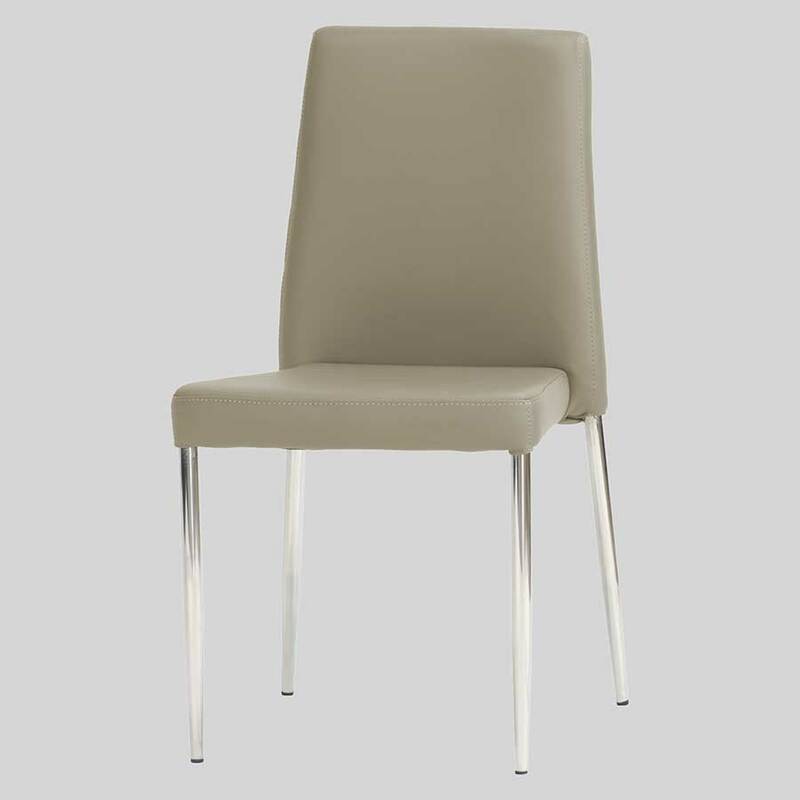 The Adelaide Function Chair has been selected by the Adelaide Oval, Simmonds Stadium in Geelong, and a host of hotels, clubs, restaurants, and venues for its versatility, comfort, and functionality. 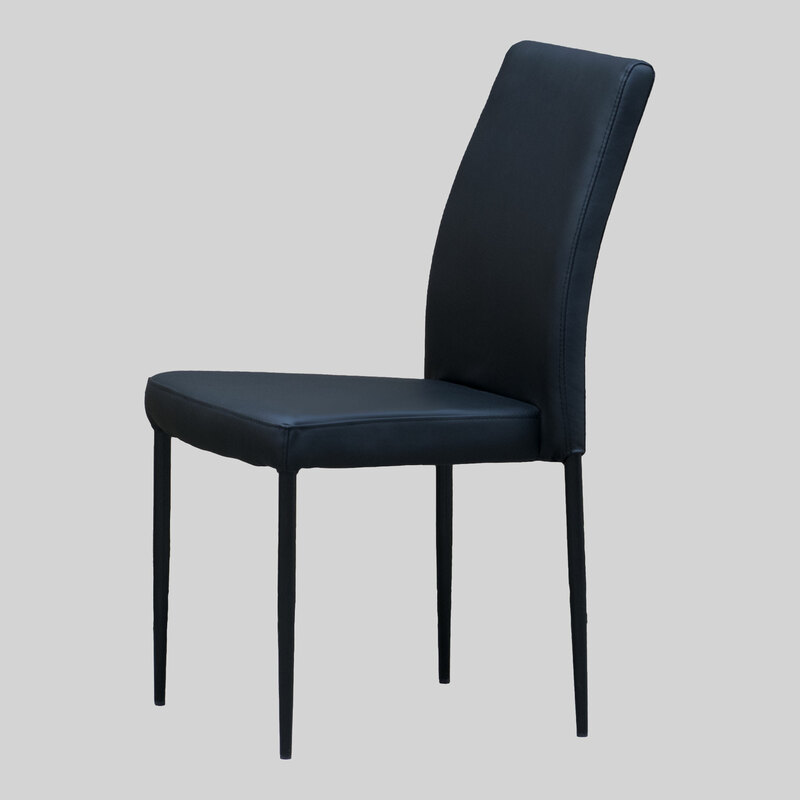 If you like this function chair but would prefer a lower back, consider the Adelaide Low Back Chair as an alternative.